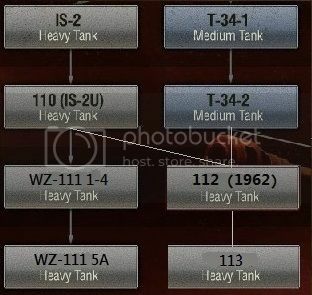 Many of you may curious about the information of WZ-111 and as many player said ,the tier 10 Chinese heavy 113 is under powered. So how about replace the tank with the “WZ-111 5A”? Is it a historical plan or just made up by WG? 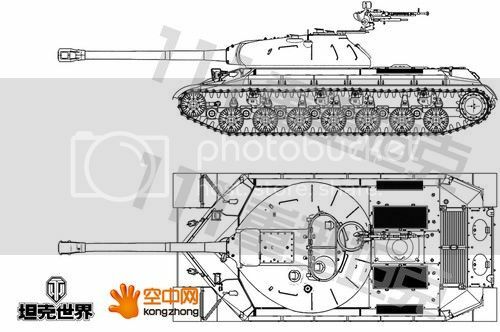 October 19th,1960，the order of WZ-111 heavy tank were place by The Commission of Science, Technology, and Industry for National Defense(国防科工委)，The plan was revised by Commission of technology of tanks(装甲兵技术部)at December 24th,1960.After that the research of WZ-111 started.In March 1963, the plan was revised again by 国防科工委 again.June 10th 1964,the final plan were made by University of Tank Technology(装甲兵工程学院) In 1965, one prototype(without turret) were made.Later in same year the the prototype of the gun and turret were made but didn't tested on the vehicle. After the prototype were made,the test of the vehicle were started immediately. The test mainly focused on the construction of the chassis and suspension.Fine the problem of the design that didn't found by engineers. After the test, the research was going to the next stage but the research of main battle tank were started.The Commission of Science, Technology, and Industry for National Defense think the development of new anti-tank weapon(smooth bore gun,APFSDS) made heavy tank no longer important on the modern battlefield.The development of WZ-111 were discontinued.But the development of WZ-111 became an important experience for Chinese designers.And some of the design were used on other tanks later. The main gun on WZ-111 is a 122mm gun --- Y174 , which based on a field gun (Type 60? 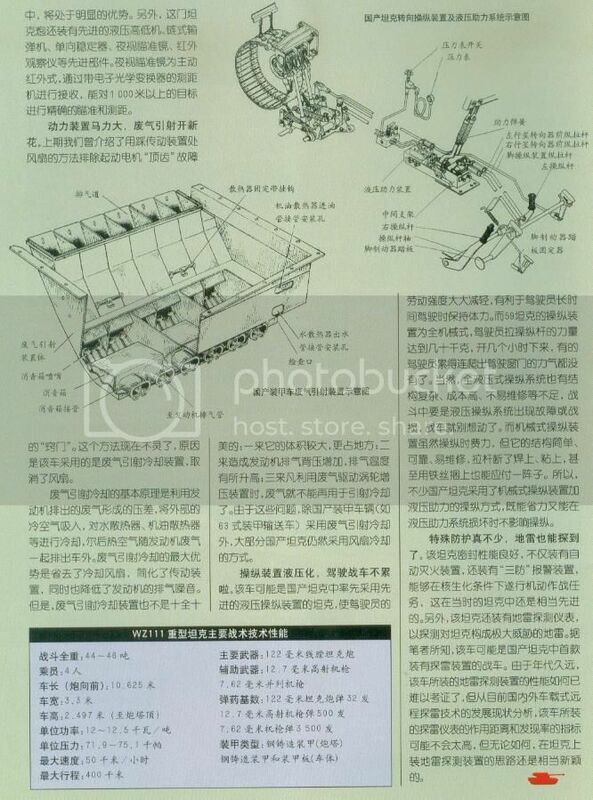 ), it is hard to find the detailed information about this gun.But according to the 《ＷＺ１１１重型坦克设计技术任务书》 the fire power of the gun should be the same as soviet M62 tank gun. In addition , the gun has advanced hydraulic gun stabilizer , an autoloader (the source text is “链式输弹机”not sure if “autoloader” is a accurate translation because autoloader is 自动装弹机 in Chinese)(Okay,I searched some explanation of the 链式输弹机, it is autoloader) ,an active illumination night vision observation device with a electric rangefinder and aiming system which can make it hit the target at 1 kilometer accurately. Although the WZ-111 is a heavy tank the mobility of the tank is still very good. 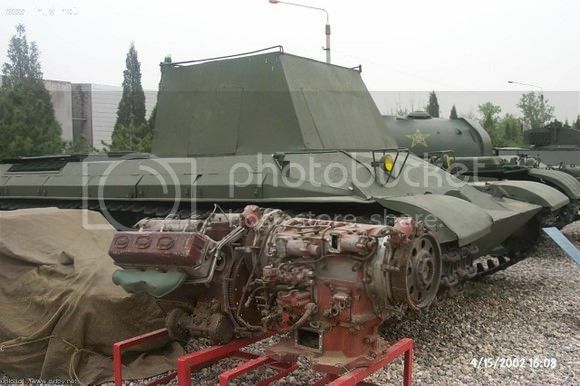 The engine of the tank is a Chinese locally developed supercharger engine based on V-54 engine.It has 750 hp ,which is the best tank engine in China in early 1960s. 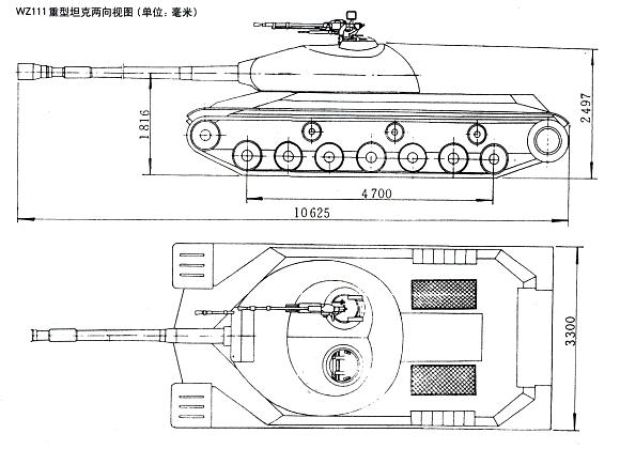 The hp/t ratio of the tank is higher than Type 59 and Type 69,even just slightly lower than the Type 88 MBT. Later, the engine became the basis of WZ-122 and 68G experimental tank’s 650hp engine. In order to let the tank have the capability to move in bad road condition,the suspension of the tank is wide in order to reduce the ground pressure. As a result , the ground pressure of WZ-111 is very low , only 75.1 Kpa ,lower than Type 59’s 79.6Kpa and Type 69’s 80.2Kpa ,nearly same as a light tank’s ground pressure. And as the size of WZ-111 isn’t very big it can easily move on complex terrain easily just like medium tank. WZ-111 is also the first produced Chinese tank using hydraulic vehicle control system. I did n’t translate this part because you already know how’s the armor design of the tank. But in fact the thickness of the frontal lower plate is 130mm ,but not well angled. 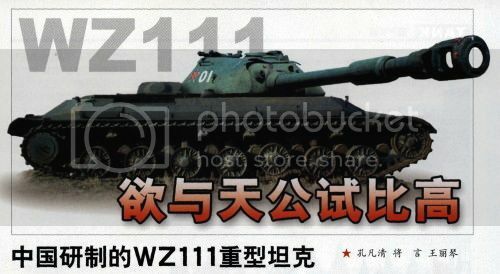 It’s evident that there’s differences between the WZ-111 1-4 in WOT and the historical WZ-111 project.The historical WZ-111 has a 122mm instead of the 130mm tank gun. Has a better engine and slightly heavier. An autoloader and better optics as well. Tier 8 Premium WZ-111(Experimental)or WZ111 tested prototype (WZ-111重型坦克试验车) yes , i know there is a premium WZ-111 already but it totally plays like 112. So there is reason to change it. 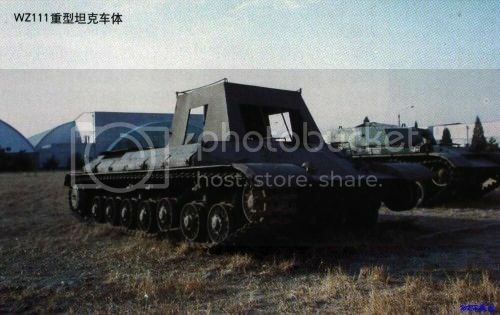 A hybrid of WZ-111 and 112 ,have more reliable normal upper plate but using WZ-111's suspension,transmission system and turret design.A cooperation between The Commission of Science, Technology, and Industry for National Defense （国防科工委）and North University of China （中北大学）in order to deal the WZ-111's frontal armor quality problem. No prototype were made. Well..... should i repost this topic in other section(like tank Comparison or History)because most of the content of the topic is about history instead of gameplay? Edited by lujunlin001, Mar 12 2014 - 04:24. That is a strong +1 for the effort you put into this, well done. +1for a very nice post! I should mention though that (for me at least) all of your photos are appearing as a little Asian boy in a Santa hat making "prayer hands" so.... yeah. Still a nice tank though. I also like that this leaves room for variety. If pursuing Chinese tanks, one could choose the medium line ending in the 121, a medium-heavy hybrid (113) or a purely heavy line (WZ-111). This makes sense since the 113 plays completely different than the tanks that preceded it. I cannot see those pictures... As in it says something in Chinese like "this picture is not avaliable" and it also has a Chinese boy praying. OK ,i tried to fix them ,are those pictures fixed now? Edited by lujunlin001, Mar 11 2014 - 05:39. WZ111-5 was here, but were remove from test for being OP. Edited by TK3600, Mar 11 2014 - 06:46. What is their armor? Can't see the picture. Hot link? -1 for you. hmm... Can you try to refresh the page? I should fixed those links already. No sorry, it must be something to do with where I live. Anyways... It's now a qq ad. Interesting post. Would be nice to see the non-American/German/Soviet trees fleshed out a little more. I do have to admit you have done your homework. 237 base pen/300 with heat and 440 Alpha? on a tier 8 premium tank What.? How would this tank compare to the T34? Both of them have very high alpha but low DPM. T34 have much thicker turret armor and accuracy , WZ-111(E) has better hull armor, better mobility(low ground pressure) ，and better alpha. 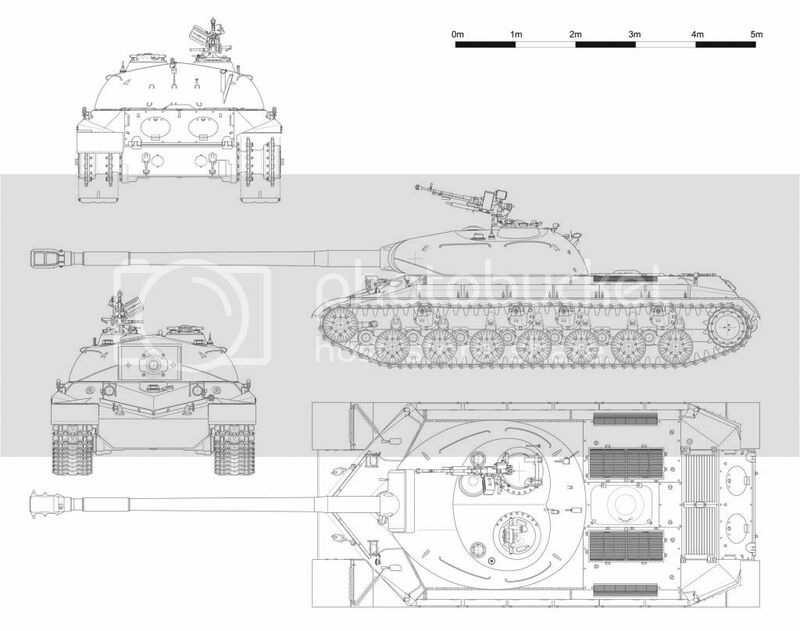 Game Discussion → General Discussion → Armored Vehicle Discussion → Tanks and Armored Vehicles → Heavy Tanks → Is the M4 Sherman Jumbo a superior route to the T29 compared to the m6? Game Discussion → General Discussion → Feedback / Suggestions → Why ruin the game to appease Heavy Tank Drivers? Game Discussion → General Discussion → My first battle in the Caernarvon... Was absolutely amazing! Bottom Tier carry hype! Game Discussion → General Discussion → I Love Getting Top XP On The Team, With A Bottom Tier Heavy.